I hope you all had a fantastic long weekend. I had a post scheduled for yesterday but nothing wanted to work so I couldn’t publish it. I assumed even my blog was on holiday. I used the 4 new Essence polishes from the Nauti-girl collection. My first surprise of the bunch. I was surprised by how well this showed up on the black. It’s a bit light to really show up on the white but it does. 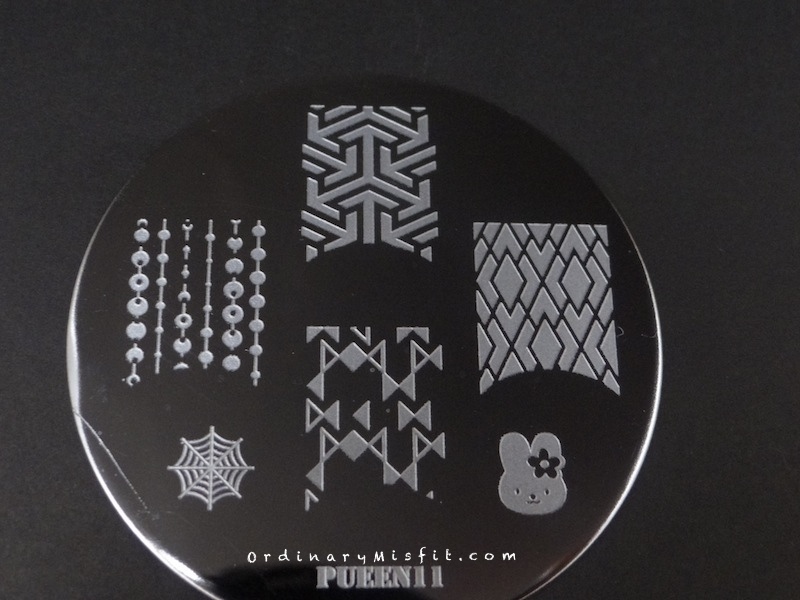 It stamps well and will be ideal for subtle stamping on lighter colours too. I love this blue and I like how it looks on the black. It isn’t super visible but you can still kinda see it. It shows up on the white but looks quite faded. It’s ok but not great. Doesn’t that look great? I was also surprised by how well this showed up on the black and it looks stunning on the white as well. It stamps beautifully! It might just be my favourite. This one was a favourite when I swatched these and I love how it shows up on the white. It isn’t a perfect stamper – or at least I didn’t stamp it perfectly – but this one has tons of potential. It’s visible on the black but not too much. I’m undecided about this one. What do you think? Miss Navy is definitely my favourite out of these 4. It might just be because it is a brighter colour but I love how it looks on both the black and the white. What do you think? Do you want to see any of them stamped over a specific colour? Do you have an idea for a stamped design you would like me to do? Do you have any suggestions for changes or additions you would prefer on these posts? I would love to hear from you. Or if you want to choose the next 4 polishes let me know. My scheduled post also didn’t work yesterday! Something weird must have been going on with servers or something. That orange looks brilliant! Painted Fingertips recently posted…My Wedding Day Nails! Oooh! Miss Navy is awesome! OMG, the entire collection stamps great!